Who Traditionally Throws A Baby Shower? Is It Okay For A Family Member To Host It? Who Traditionally Throws A Baby Shower? Is It Okay For A Family Member To Host? Baby showers became popular during the baby boom era of the 1950s as a way help new moms prepare. They are also a way for family and friends to celebrate the new arrival. 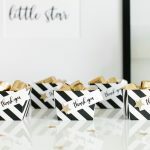 Today, in addition to traditional baby showers, many are opting to host a “Sprinkle” (for encore babies) or a “Sip and See” (a celebration after the baby arrives). 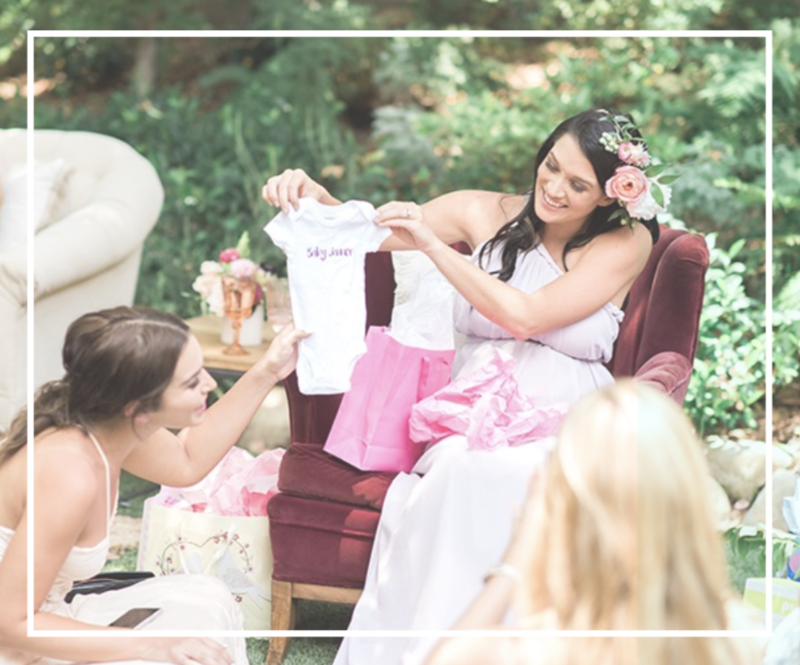 Over the past decades traditions and celebrations have evolved as have the etiquette rules regarding who hosts a baby shower. Formal etiquette says that a close family member of the parents-to-be should not host a baby shower. Instead, a close friend or more distant relative (such as a cousin or aunt) should throw the shower. Since a shower is a gift-giving event, this “rule” avoided the appearance the family simply wanted to collect gifts. But times have changed. Like many traditions, this etiquette rule is now considered outdated. 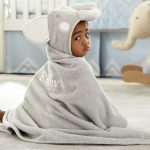 In fact, it’s now thought to be acceptable for a sister, mother-in-law, or even the guest of honor’s mother to host a baby shower under certain conditions. For example, if the mom-to-be lives away from her hometown, her mother or sister may want to host a shower so longtime friends can join the celebration. 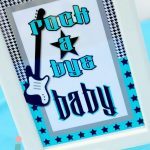 Who Should NOT Host a Baby Shower? In today’s standards, the only person who should never host the baby shower is the one having the baby. Have baby shower or gift-giving etiquette questions? Email us at AskCheryl@RegistryFinder.com. We will respond to all questions and possibly feature your question on our blog or newsletter. Ask Cheryl: Can I Register and Host a Shower for My Second Baby? 4 Responses to Who Traditionally Throws A Baby Shower? Is It Okay For A Family Member To Host? Thanks for posting this info. It was really helpful and seems hard to find. This is my son’s first child how ever his girl friend second child. She is having another girl. Being they are on a tight budget and she gave away what her first daughter grew out of. Is in wrong to do a Co-ed shower to celebrate. Not sure wear to mention in the baby shower invitations that she having a girl.